1. 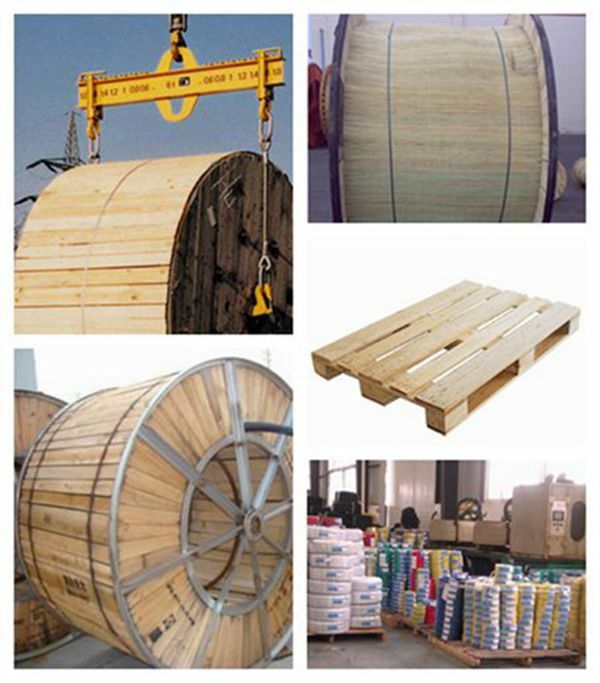 In rolls or in wooden drum. 2. 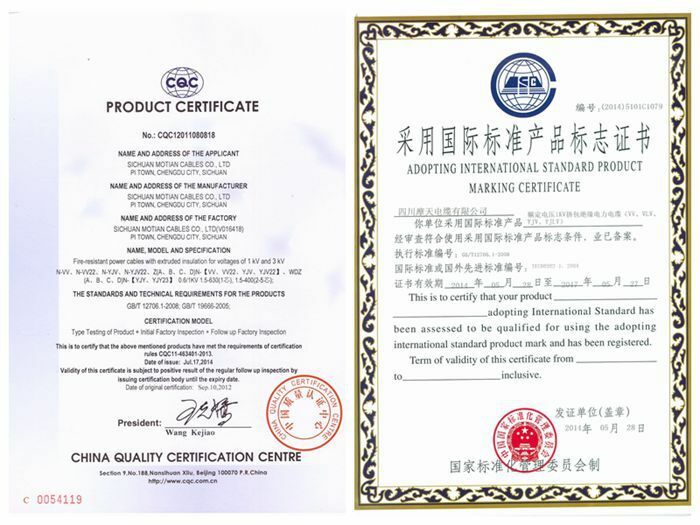 In export wooden pallet. 3. 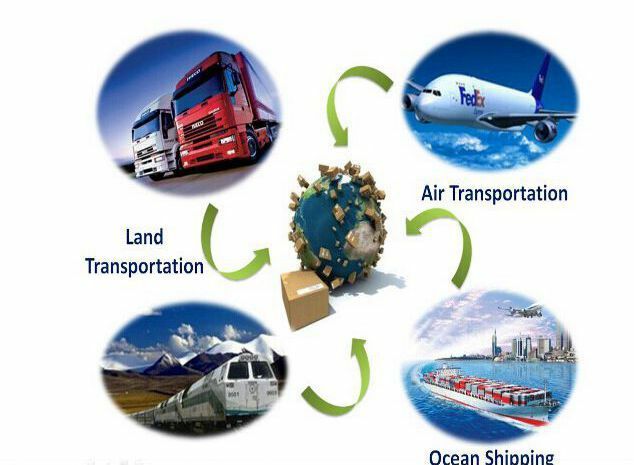 As per customer’s requirements. 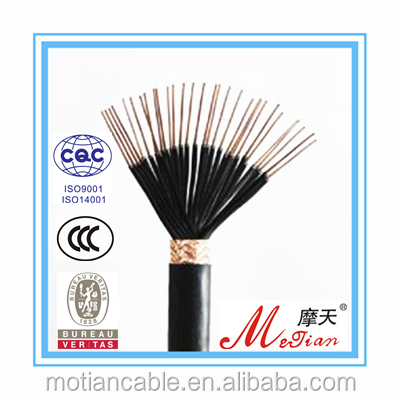 3,Flame retardant cable models include ZA, ZB, ZC and ZD. 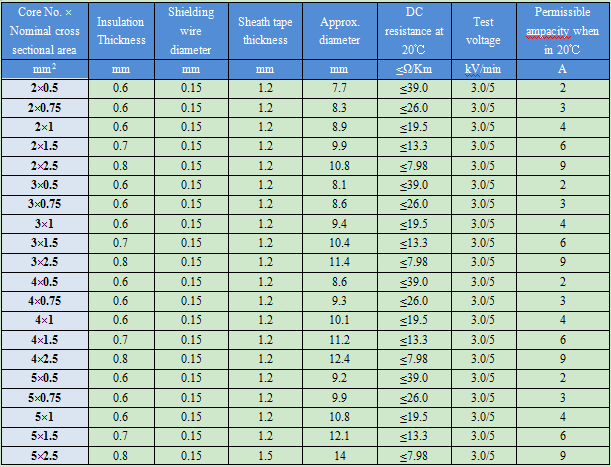 4,The product is applicable for controlling, monitoring circuit and transmission lines. 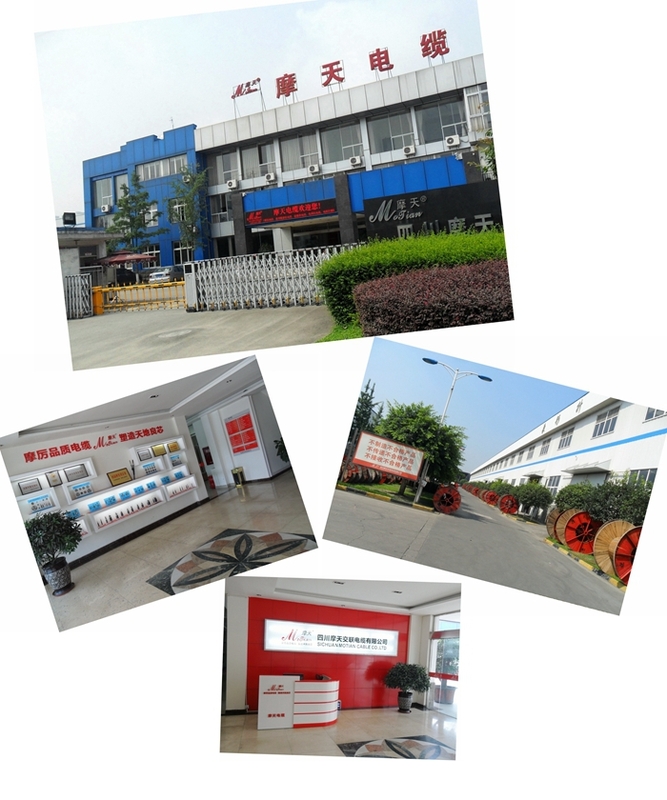 Sichuan Motian Cable Co. Ltd. was founded in 2005, located in north area of Modern Industrial Zone, Chengdu. 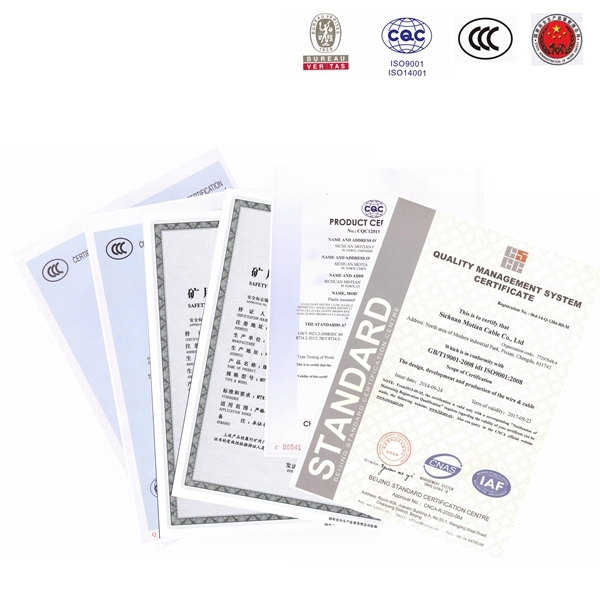 The company has obtained ISO9001: 2008, CCC certificates and also “Sichuan Famous Brand”, “Famous and Excellent Products in Sichuan” and so on. 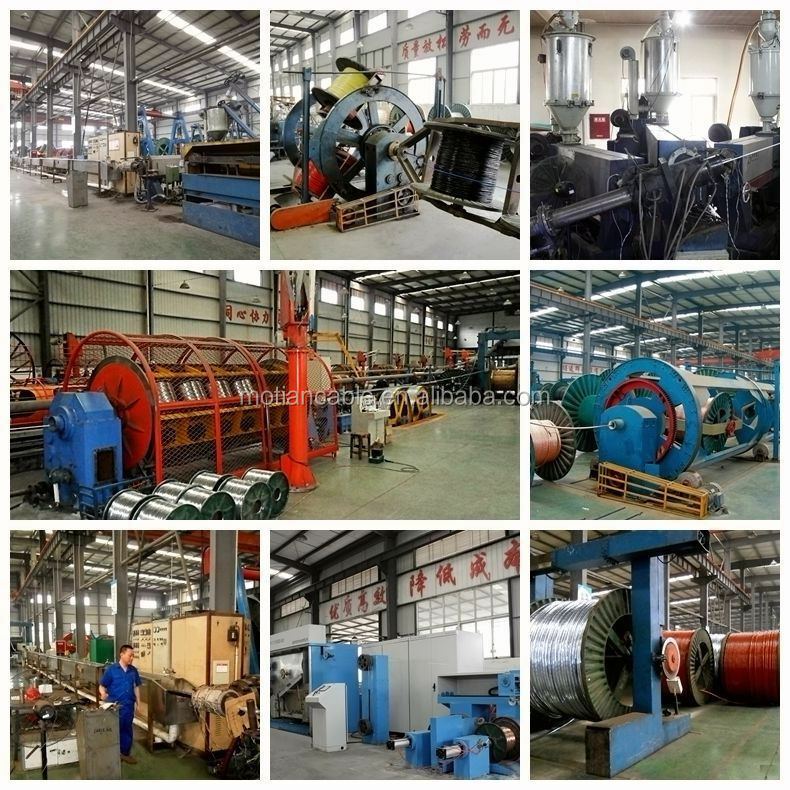 Aerial insulated cable, Mining cable, Control Cable, Rubber sheathed cable, Special cables as flame retardant cable, fire resistant cable, LSZH cable ,Sheathed or non-sheathed wires. 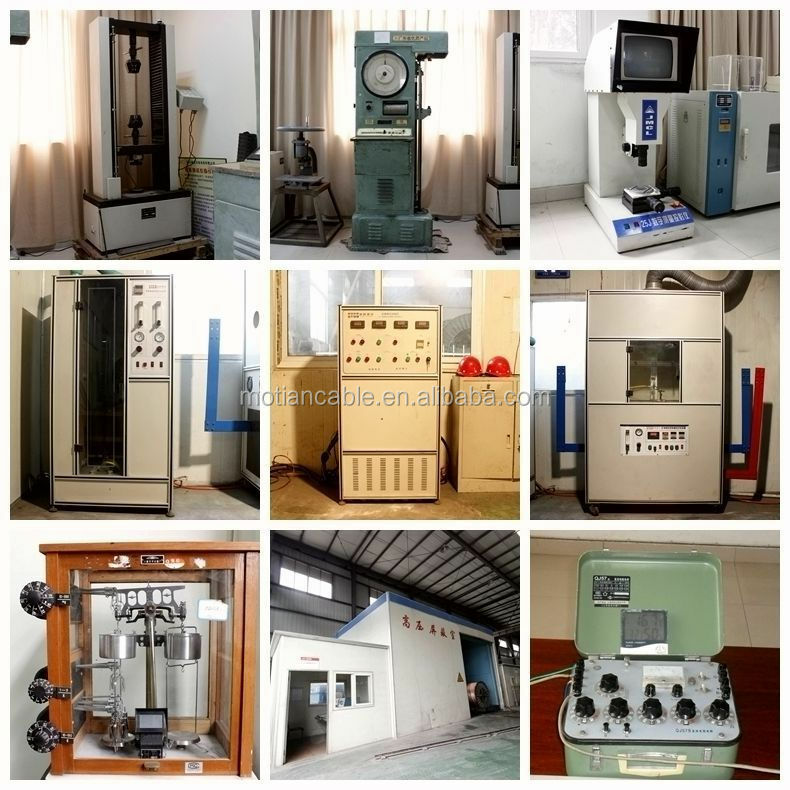 The products can be widely applied in the areas of power station, metallurgy, mines, petrochemical, machinery, building, communication etc. 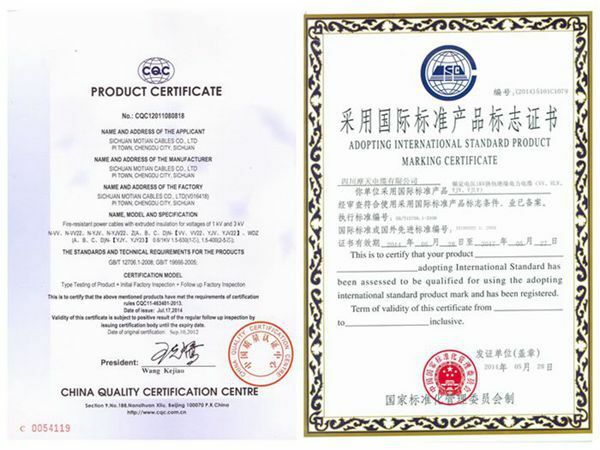 We have professional R & D department and have obtained patents for various of our products. 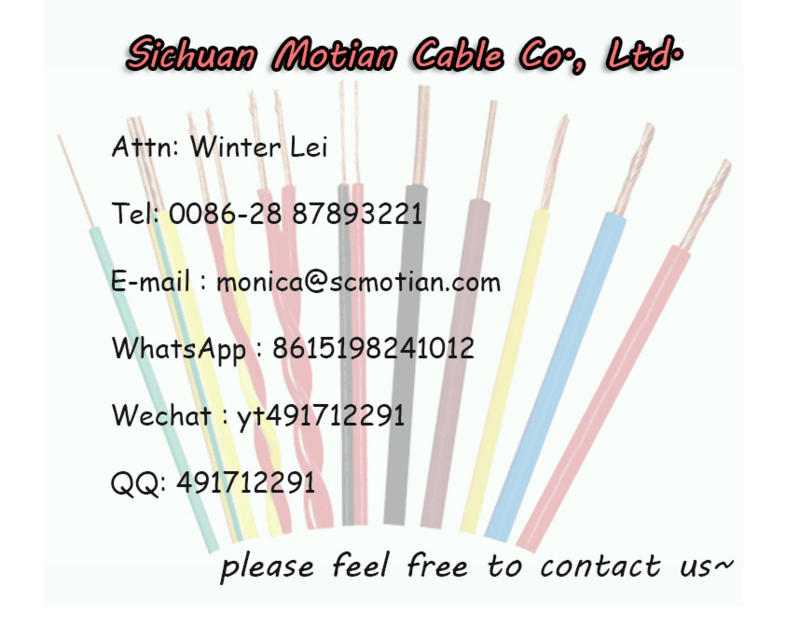 ♥ More than 10 years experience in the market of Cables & Wires. ♥ Famous Brand in market. ♥ Highly spoken by our customers. ♥ Serve all of our best to you. 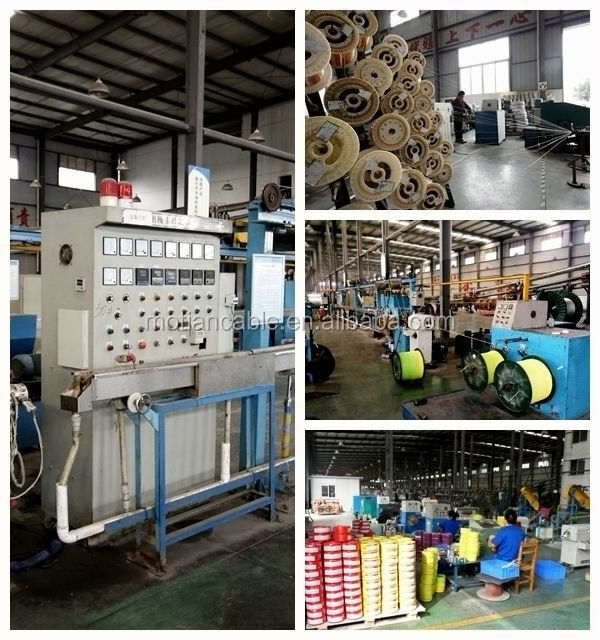 This entry was posted in Control Cables and tagged Fire Alarm Control Cable Power Transmission Cable Flexible Electrical Cable, Flexible Electrical Cable, High Quality Fire Alarm Control Cable, Power Transmission Cable.